Retaining walls are usually used for sloping backyards. Sometimes a wall is used to add more room by cutting into a small hillside. While other times its to allow perimeter space around the pool. Some homeowners incorporate a retaining wall into a water feature, such as wall spouts or rock waterfalls. 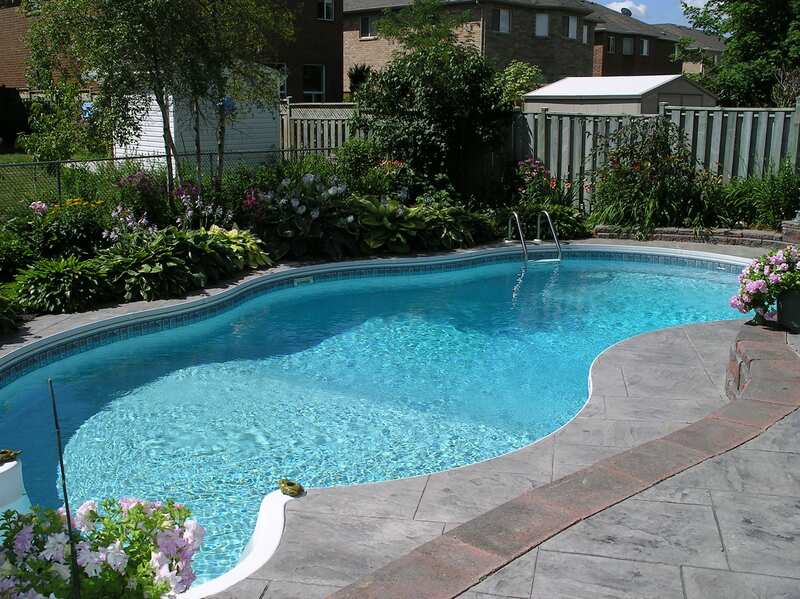 One of the biggest challenges that pool owners run into is the grade of their yard. Very rarely is someone’s backyard completely flat. If you have a sloped backyard, then you’ve probably considered incorporating a retaining wall into your design. Sometimes with some extra gravel and some creative backfilling, we can get by without the extra expense of walls. Sometimes walls can really add to the aesthetics of the pool when incorporated properly. Determining when a wall is needed is the most important thing. 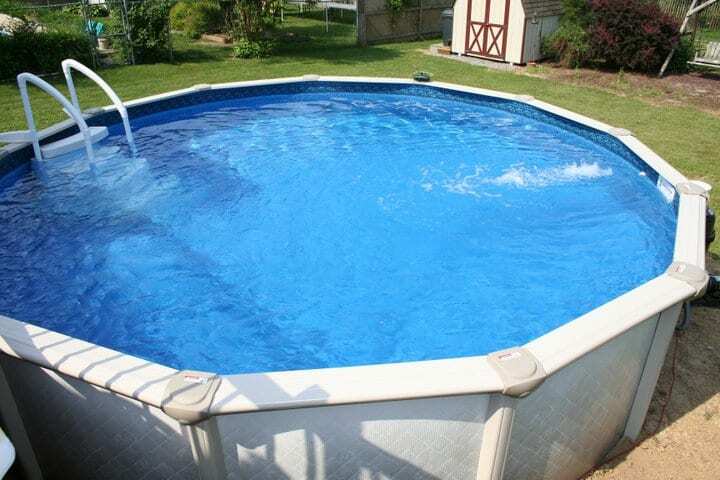 This can become a disaster for the homeowner if the pool goes in and no wall was put in place to divert water. What this means is that the rainwater coming off the slope is going to end up in the pool carrying with it all the dirt and debris that comes along with a storm. The slope is usually determined by how much dirt is left from the excavation of the pool. Sometimes the homeowner will have some extra fill dirt brought in to help feather the slope out. There are two main styles of retaining walls, both with their own method of construction. Masonry walls are built out of either poured concrete or concrete block and faced with stone. Segmental retaining walls are constructed of dry stacking pre-cast concrete block together. Segmental block retaining walls are the most popular for several reasons, including being very attractive and more budget-friendly than masonry walls. Sometimes when there is a slope in the yard that goes down to a level spot where the pool can go, it may be possible to put in a French drain to catch the water before it runs onto the patio. If you have to cut into the grade of the yard to put the pool in then this will probably not be an option for you. One thing to keep in mind is that you do not sell yourself short on the length of the wall. When the wall is tapering down it is good to carry it a few feet longer then what is needed to ensure that water does not wash around the wall and onto the deck due to trying to save a couple of hundred dollars. When doing walls, you should try to make the wall become more than just a wall. You can do an elevated patio which is always nice. 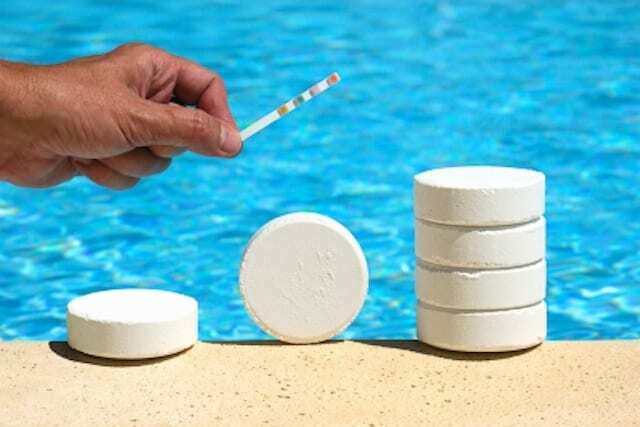 Another option is to put the wall right on the pool itself with a cascade or two in it. It is always nice if the wall can be 20 fiberglass pool with retaining walls 24 inches so that the wall can be used to act as a sitting wall. Not all walls are designed to keep the water from running onto the pool deck. Sometimes the wall is there to keep the pool in place. When dealing with these walls it is a little harder to incorporate them into the project to make it play a role in making the pool look better. A lot of times with the proper backfill and compaction a wall can be avoided in these situations. Perhaps your property is level, but you want to add a dramatic backdrop to your pool with a raised wall on the far side. On top of the wall, you can add water features, a raised spa or additional pool deck spaces. Retaining walls can be topped with small bushes to add greenery and act as a barrier to blowing leaves. 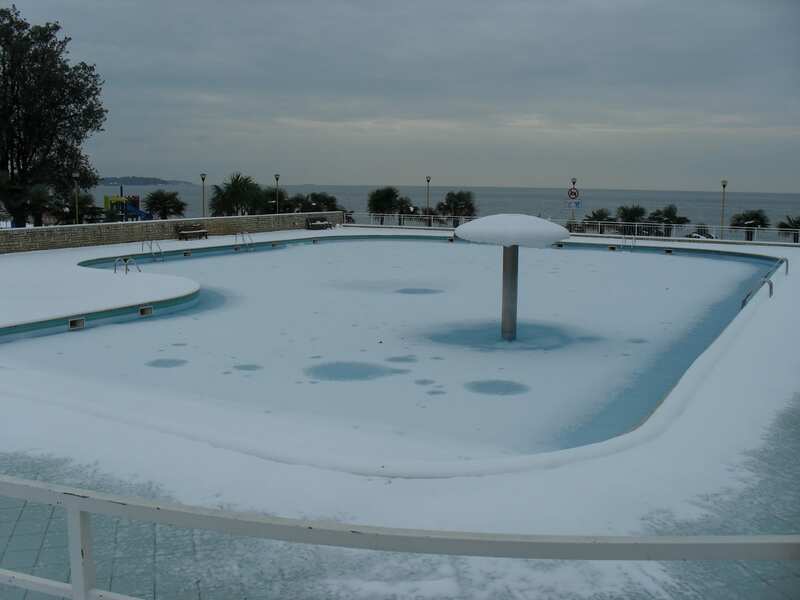 They can also serve a safety function by restricting access on one side of the pool. There is usually extra cost in the gravel that is needed and the extra time in prepping the ground. But it can be much less expensive than the wall itself. The area would have to lend itself to enough area for grading the slope out so that it is not to steep. How much do retaining walls cost? This is a pretty broad question with a variety of answers depending on which options you choose. Retaining walls are typically priced by the square foot, so the length and height will directly influence how much you spend. The cost of segmental walls is also determined by the size and shape of the block used. Walls with multiple sized blocks are typically more attractive. Have any questions about retaining walls or the pool construction process? Contact us here! 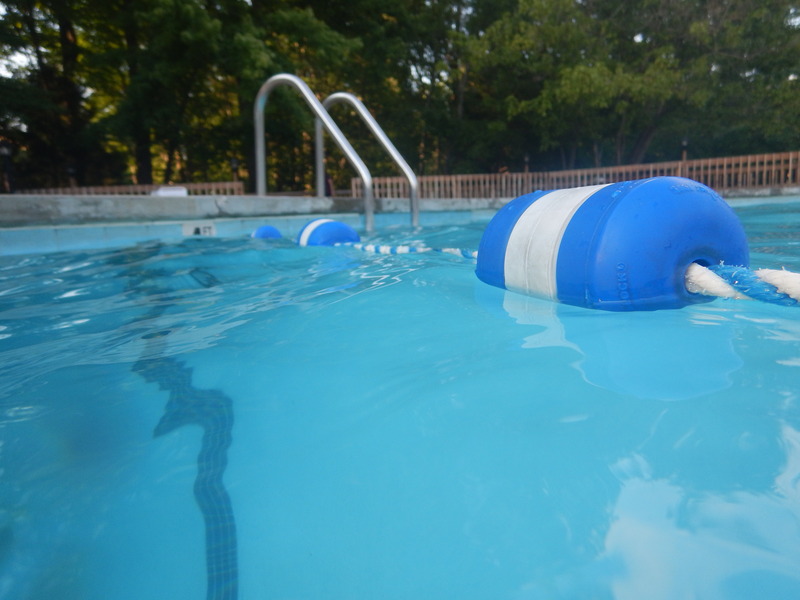 With people wanting to get the most out of their pools, they’ve turned to pool heaters. 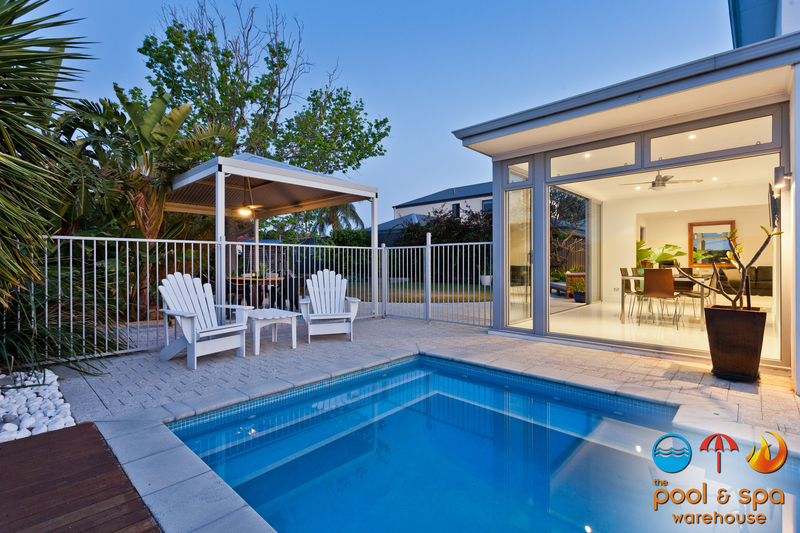 With a pool heater, you can extend the life of your pool during the year. You’ll be open to open and close outside of the typical pool season. To extend the impact a pool can have on a backyard, many homeowners are adding in extra water features in or around the pool. People are creating anything from waterfalls to tanning ledges. These extra features can be a statement piece and functional. 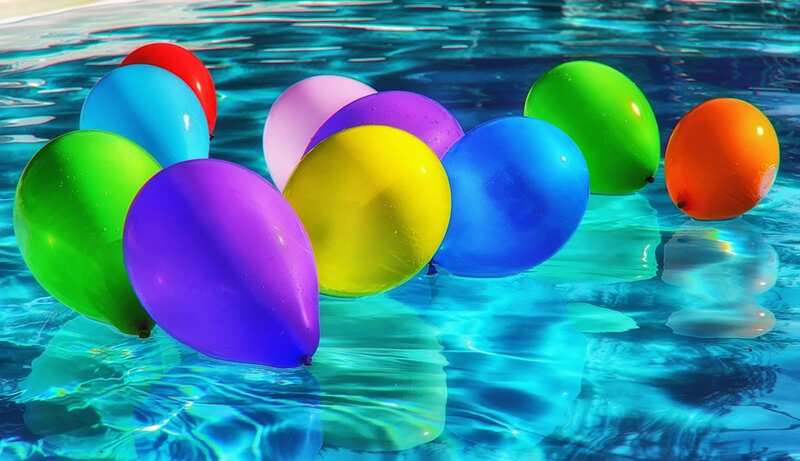 Check back with us next week when we cover part 2 of 2018 pool trends!